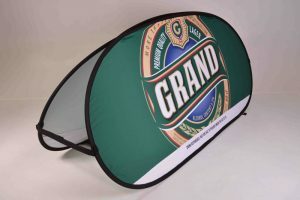 We deliver outdoor branding solutions for any need by supplying a wide range of quality outdoor branding products that get your brand noticed outdoors. 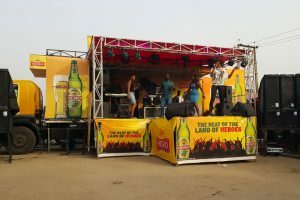 Attending a beach party in Mozambique, exploring the markets of Ghana and wondering the cities of Kenya are a few of the places you are likely to find Big Eye Branding staff members on their off time… We love the outdoors, it’s no wonder we are so very good at providing our clients with the perfect outdoor branding products and solutions for any event, market or street shop. 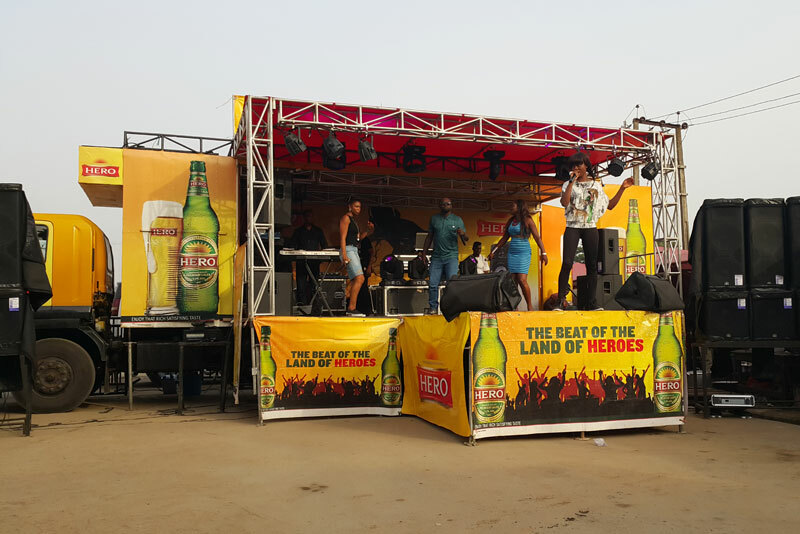 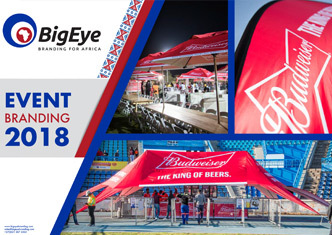 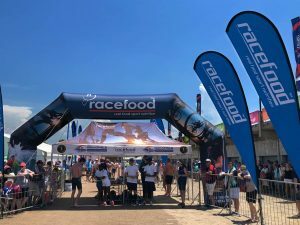 Big Eye Branding is perhaps best know for quality outdoor branding products including the popular Outdoor Banner, Custom Canopy, Flying Banner, Feather Banner, Beach Umbrellas and many more. 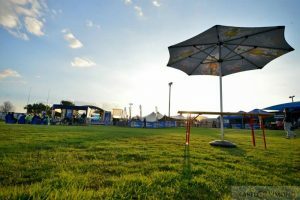 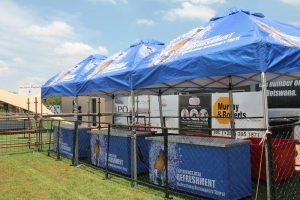 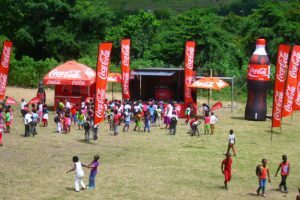 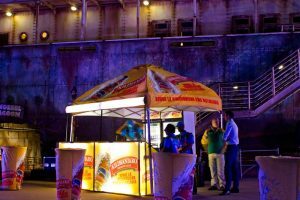 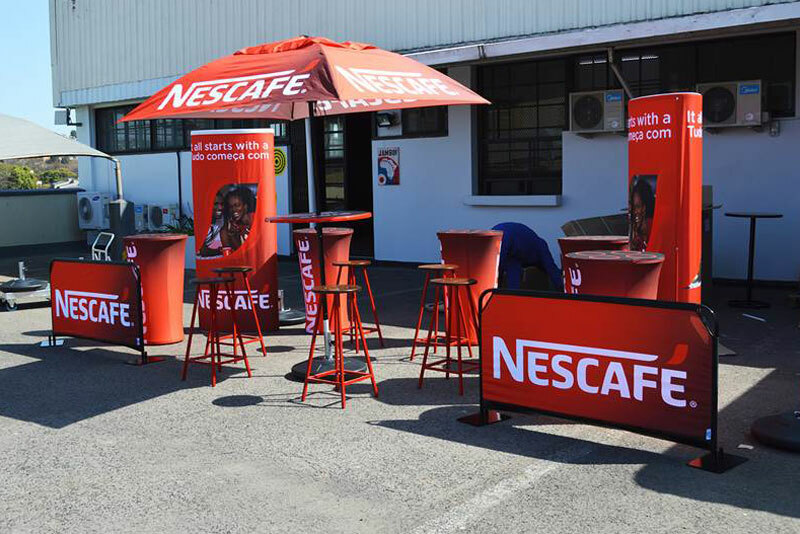 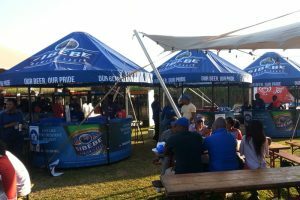 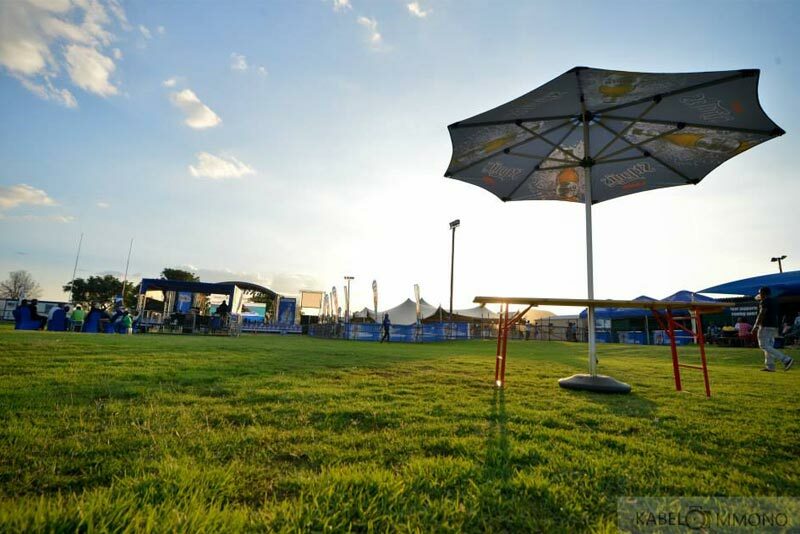 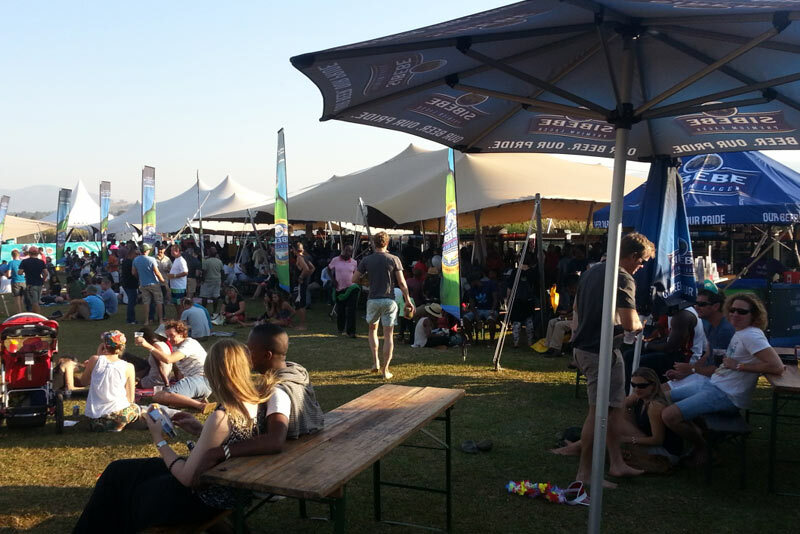 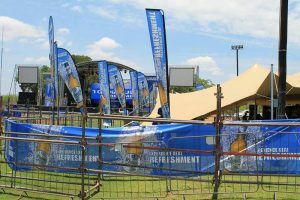 Create shade at any outdoor event and build brand awareness with our range of gazebos, tents and shade parasols. Need an outdoor bar? 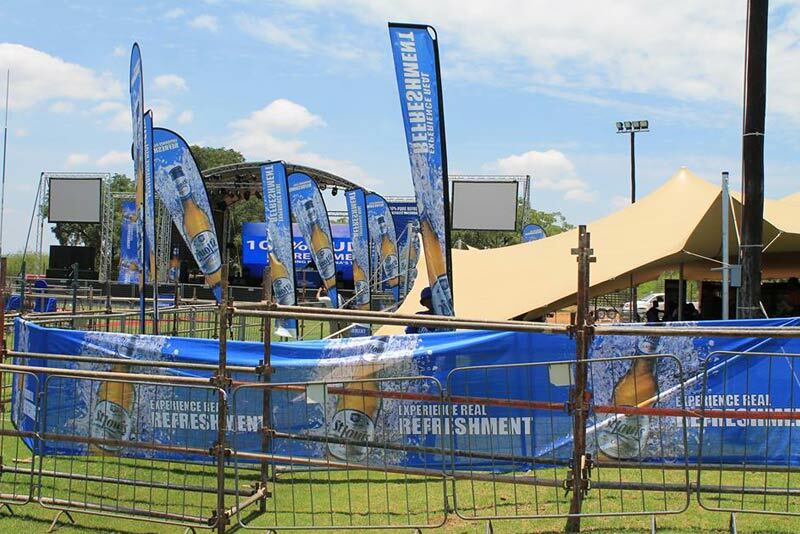 We’ve got loads of options for that too! 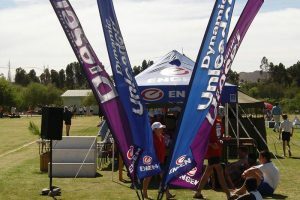 From our early days of business we have been involved with not only sales of outdoor products but development too. Often when helping a client we find new ways to meet their needs, we take this knowledge back to our suppliers to help improve products. We are always looking out for innovative ways to help our clients, this is why we love new and exciting products! Our Outdoor catalogue is interactive and easy to use. You can use the contents table on the left to quickly navigate between sections of the catalogue.